We take washing machine repairs very seriously. We understand that if your washer isn’t working properly this can affect your daily life. We treat washing machine repairs as a top priority. Call South Bay Washer Repair Specialists today! All washers must also have a way of filling the tub with clean water and a method of draining out used dirty and soapy water. And incidental to this, all washers must have a way of controlling water level in the tub, to prevent spillage by overfill or by centrifugal force during the spin cycle. All washers must (by law) have a mechanism that brakes the spinning basket at the end of the spin cycle, or else a lid lock to prevent the lid from being opened during or shortly after the spin cycle. Finally all washers must have a timer that controls and coordinates the start, stop and duration of the various cycles. 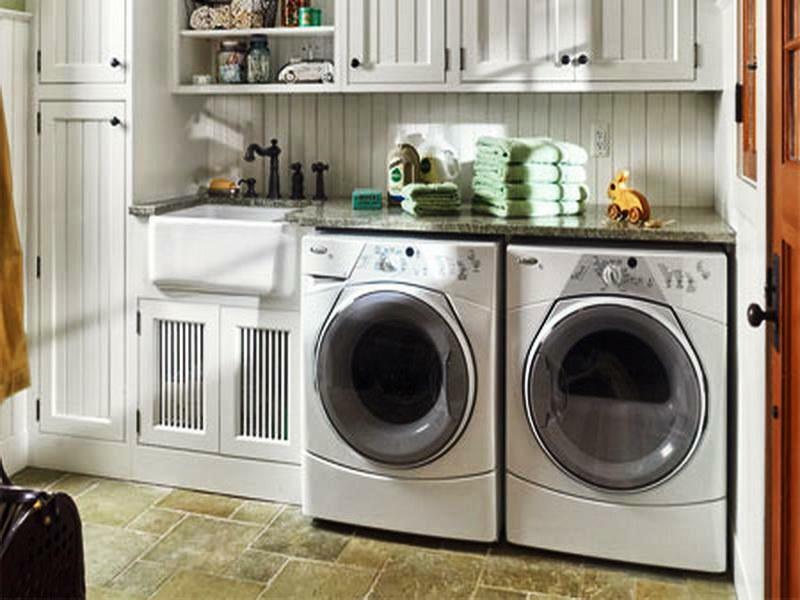 We repair all makes and models of home, office, and commercial washing machines. Simply call us or send your request online. For a prompt response, please provide as much information as possible.